Lipstick is by far my most favorite makeup product. So whether it’s hues of corals and pinks to give me a fresh, lively look, or its shades of reds and berry to impart that instant glamor, I just can’t do without it. And people often come up to me and inquire about how my lipstick lasts through the day? Well! Well! There are few tricks one must follow to make lipstick last longer. Sharing a few of those tricks and tips with you. 1. First and foremost, blot your bare lips with a tissue paper, just before you apply lipstick to remove any traces of oil or balm from your lips. Any sort of emollient on the lips hinders the lipstick from staying. 2. 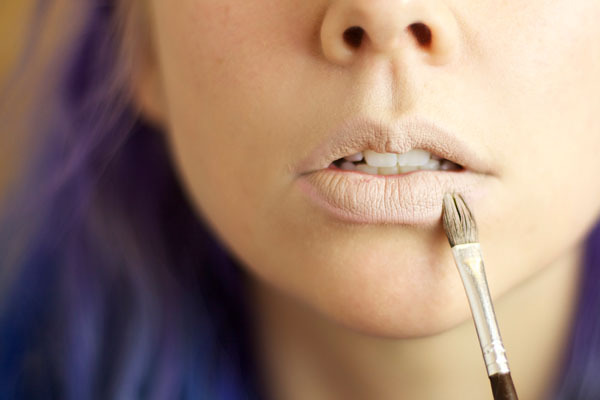 Always prep your lips with a primer before you apply lipstick. This makes the lip color even more vibrant while helping it last longer. You could also dab on some foundation on your lips in case you do not have a primer. Seal the foundation with some pressed powder to make the lipstick stay where it belongs. 3. 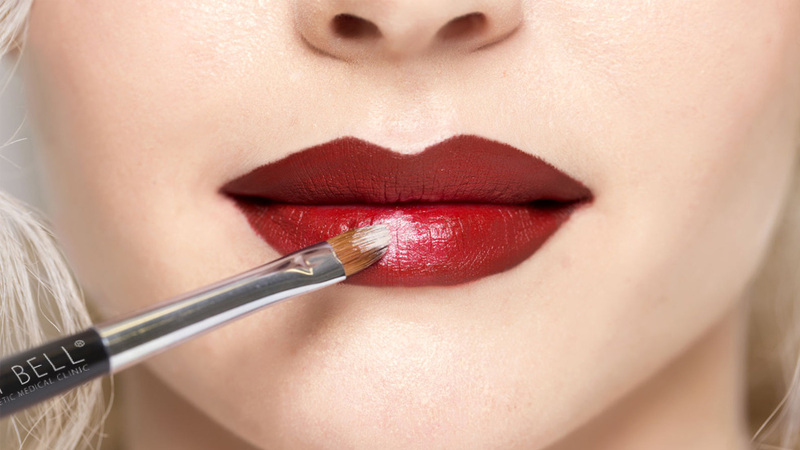 Outline your lips with a lip liner before applying lipstick. The lip liner acts as a barrier and keeps your lipstick from feathering. Now fill your lips with the lip liner before you apply your lipstick. This serves as a layer for your lipstick to grab on to hence preventing lipstick bleeding. 4. Shop for a transfer resist long wear lipstick. 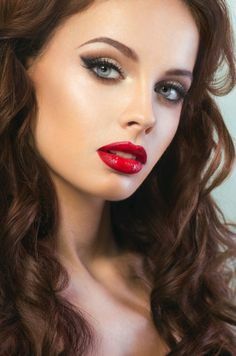 Most long-wear formulas contain silicone, that provides for an ideal base for the lipstick and keeps the lip color from wearing off as quickly. 5. A glossy pout always looks desirable. But glossy lipsticks with their creamy texture have a tendency to flow. So opt for a lip color in a matte finish instead. Being high on pigment and with fewer emollient ingredients, they are likely to last much longer than their glossy counterparts. Apply a glossy top coat, if you must, but just to the center of your lower lip (where it is most likely to catch light), to give your lips a shiny look. 6. Choose your lip color wisely. Pale colors like peaches, pinks, beiges, and nudes are more likely to fade away than their darker, vibrant versions of reds, hot pink, plums, and browns. So go for the darker palette of the color to help it last longer. 7. Blot your lips with a tissue paper, after applying a layer of lipstick. Now add another layer of lip color to the lips. Blotting the first layer takes away all the oil and emollients without interfering too much with the pigment. And applying a second layer multiplies the staying power many times.